Personality: Kenshin is a big bundle of joy. He loves to laugh and making others laugh is a passion of his. Kenshin does not hate combat, although he does not love it either. Most people never get to see him angry only cocky when he is in a fight. He tends to get on the nerves of most of his opponents from his constant talking as well as mocking and testing of his opponents. Kenshin loves children and would much rather spend his time playing with the kids of konoha than make money although he has his priorities in order. Background: Born October 18th, Kenshin was born to Rei Uchiha. His father was a dead beat and Kenshin doesn't even know the mans name. Kenshin was raised to love everyone unless they were hurting him or his village. He was taught to have extreme loyalty to others and never to watch his friend get hurt. In his mind it is loyalty for your brothers and all out hate and ire for everyone else. Kenshin entered the academy at a young age, about a year younger than most, and graduated on time. He loves his mother very much and would do anything for her. Kenshin is a trained and well rounded shinobi. His dream in life is to become a greater shinobi than his father (which will not be hard at all) and love his children like he wishes he could be loved by his father. Kenshin is now a seventeen year old gennin who is in desperate need of training as well as experience since he should have become a chuunin already. He unfortunately missed the chuunin exams as he was ill the day of. Kenshin is now waiting for the next exams while working his hardest to become something his mother can be proud of. His Motto is "Love is an obsession." Without his mother he would be nothing and that is why he loves her and is obsessed with making her think he is good enough for her love. You need five lines for your personality and ten lines for your character's background. All right. Put Konohagkaure Genin in the title and I'll get this approved. Hey, sorry not to impede on anything. 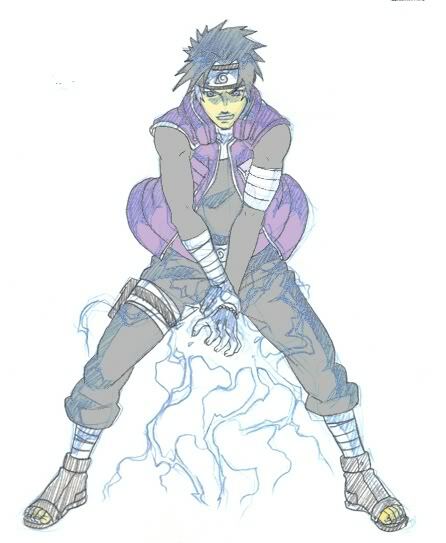 Please no one take offense to this, but aren't his style points off if he's an uchiha? And if he isn't an uchiha how does he have the sharingan? I'm not one hundred percent sure if I'm correct. I was just curious. Hmm, I keep forgetting that those with a bloodline start out with 4 style points instead of 5. So yes, you need to get rid of Ninjutsu Secondary as you are only allowed 3 points for your style and 1 point for your sub style. 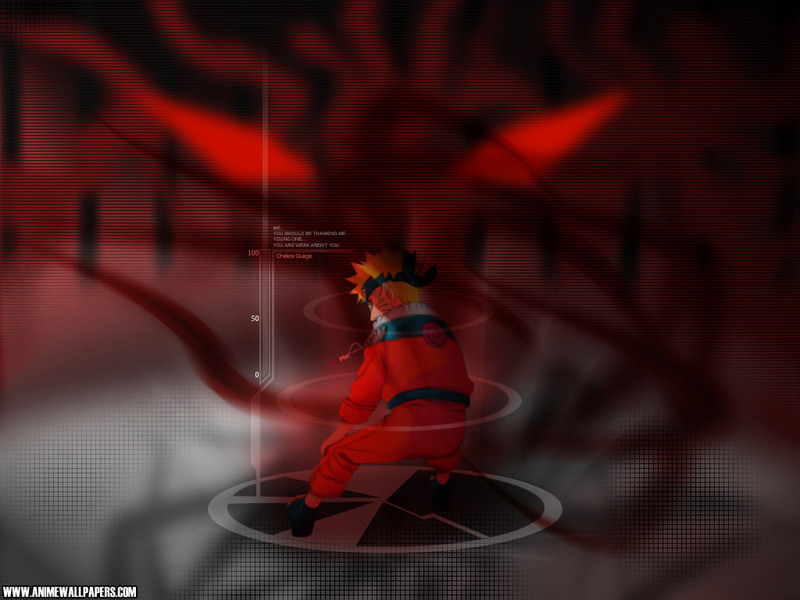 Either that or you can't have Genjutsu mastery and will have to change it to Genjutsu Primary and Ninjutsu Secondary. All right, this looks good. Btw, please start RPing with your characters soon. You've made three already now and I have yet to see you do anything with them.